Current: PlayStation Store Down: PSN Store Affected By FIFA 19 Demo? The PlayStation Store is down right now. It seems that no other services are affected. 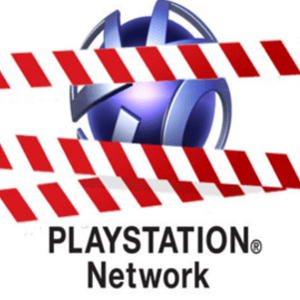 Sony has updated the PlayStation Network Service Status page to reflect the issues. Currently, players cannot purchase, download, browse or redeem vouchers on the PSN Store. The issue was reported at approximately 3:59pm BST. Sony has not confirmed when the PlayStation Store will be back online. Though we don’t know why the PlayStation Store isn’t working, there’s speculation that it could be to do with the new FIFA 19 demo. The FIFA 19 demo when live earlier today, and there’s no doubt thousands of gamers will be piling online to download it. It appears many users prior to the PSN Store going offline were getting a FIFA 19 demo error. We’re currently unsure if the downtime is related. Meanwhile, PS4 update 6.00 launched today. There appears to be no major changes other than it feeling much faster to navigate the XMB. It’s rumoured that the patch may be making way for some bigger features to launch later in the year.